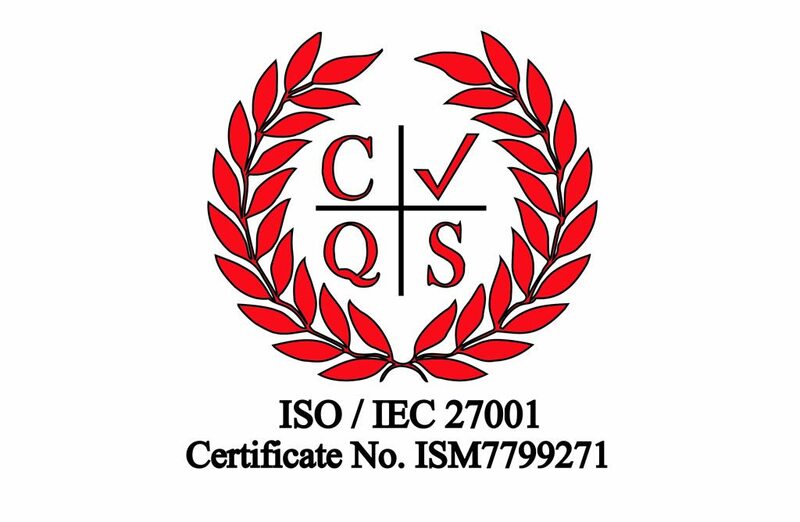 Following an assessment by an independent organisation, we have been successful in achieving ISO 27001 Certification (Information Security Management). ISO is an internationally adopted Certification programme that is recognised as the global benchmark for (quality, environmental, health, security and safety etc) management systems. The award recognises our commitment to an exceptional quality of service and customer focus as well as compliance. It is generally accepted that organisations who achieve certification to ISO 27001 are at the forefront of their respective industries. Need GDPR advice? Read our blog article on GDPR compliance audits.